Builder's risk insurance is a type of commercial insurance that covers a property as it's being built. It's a crucial investment for commercial businesses who are expanding or constructing a new facility. Because this insurance pays for covered damages to building that are currently being constructed, it’s important that any professional contractor carry this. Builder's risk insurance covers the structure of a building as it's being built. It may also cover the construction materials on the job site, vehicles on the job site, and damages caused by wind (except in some coastal areas), fire, vandalism, and inclement weather. The details of each project's coverage will vary by the location, the type of construction, the expected duration of the construction, and the risks associated with the building project. So, if you're concerned about specific risks, make sure to talk to your agent and ensure that they're detailed in your policy. Keep in mind that builder's risk insurance typically does not cover damaged tools, employee theft, mechanical breakdowns, water damage, or earthquakes. It is not Liability Insurance, so it doesn't cover damages that your project may have caused to another person’s property. Builder's risk insurance strictly covers your building project itself and any covered materials for the project when stored appropriately. The policy cost for builder's risk insurance depends on the value of the property being built and the amount of coverage provided; it's usually somewhere between 1% and 4% of the cost of the construction project. Builder's risk insurance is usually purchased by the builder or contractor, although the property owner might purchase it as well. Any building that's undergoing construction or significant renovations should be covered by builder's risk insurance; it's mandatory for contractors, and it's a crucial step in ensuring that your project's budget isn't devastated by unexpected disasters. WSMT specializes in commercial insurance including builder's risk insurance. 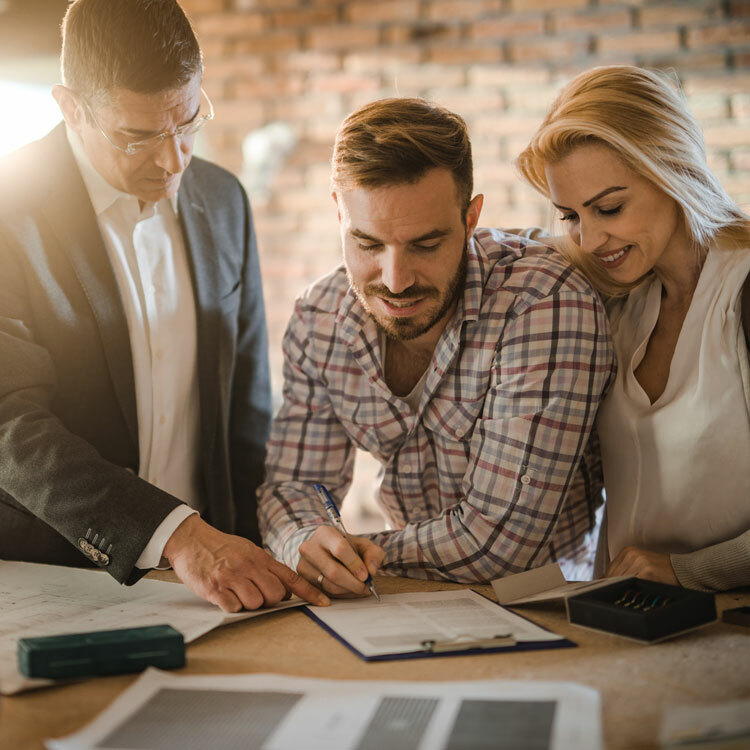 Contact us today, and we'll connect you with an agent who can talk to you about your construction project, your estimated costs and budget for the project, and the risks associated with your new construction (or renovation). We can answer your questions and help make sure you have the coverage you need to protect your big project against the unexpected.